Let you know the likely settlement range for your workers’ compensation claim. Why do you need the Griffin Law Firm? The workers’ compensation laws are complex and often change every year. You need the protection of our seasoned workers’ compensation lawyers to protect your rights and to make sure all of your weekly income benefits for your lost wages are paid. Adjuster’s will often delay and deny paying your weekly income benefits. 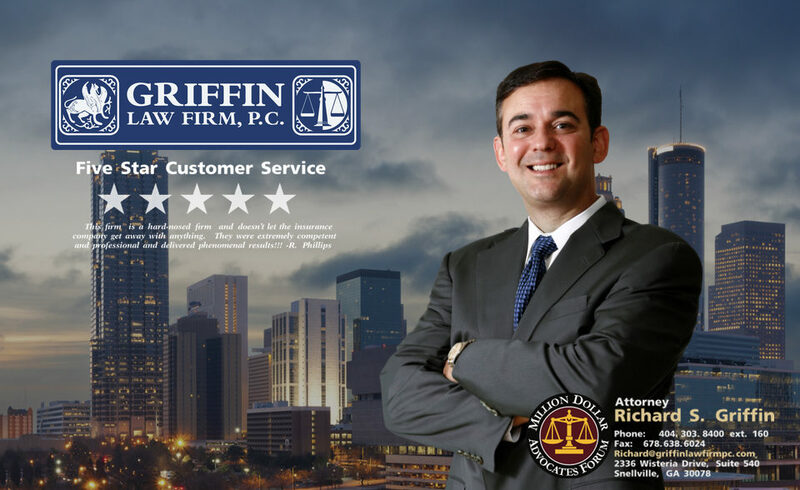 Attorney Richard Griffin and the Griffin Law Firm evens the playing field and fights hard to make sure you are fully compensated for your workers’ compensation claim. Call us today at 877-524-7070 (877-PAIN-LAW) so we can answer all of your legal questions regarding your workers’ compensation claim.